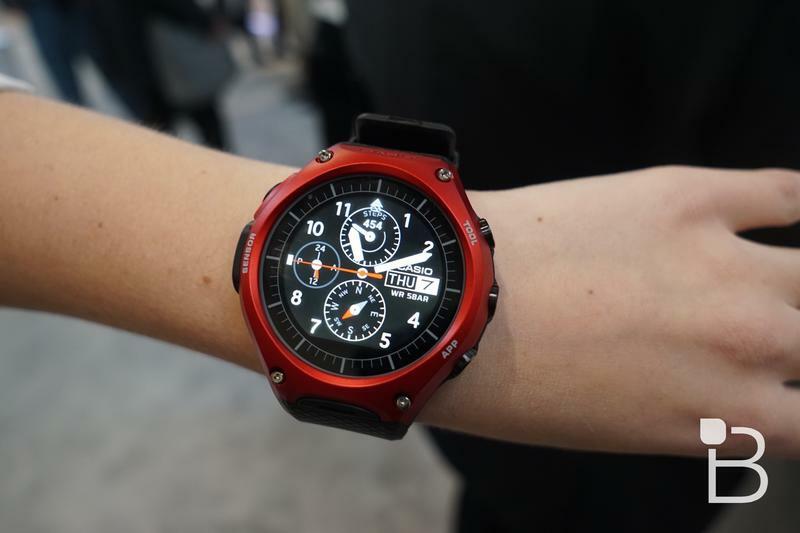 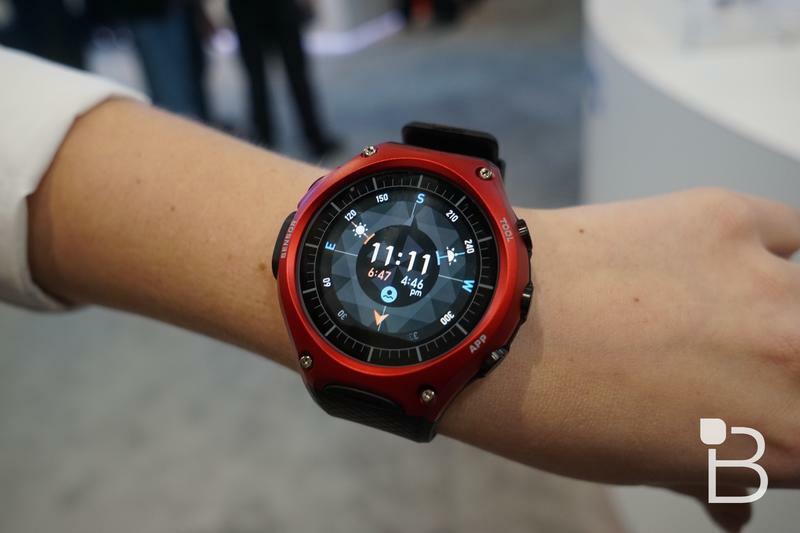 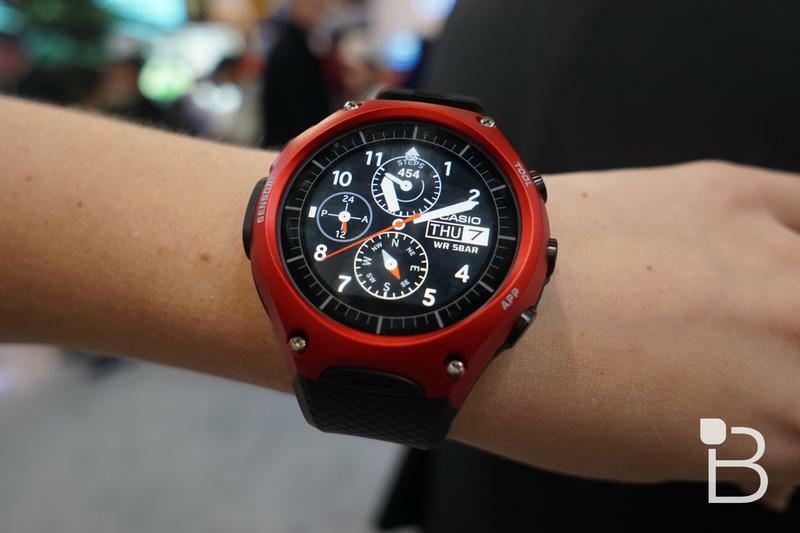 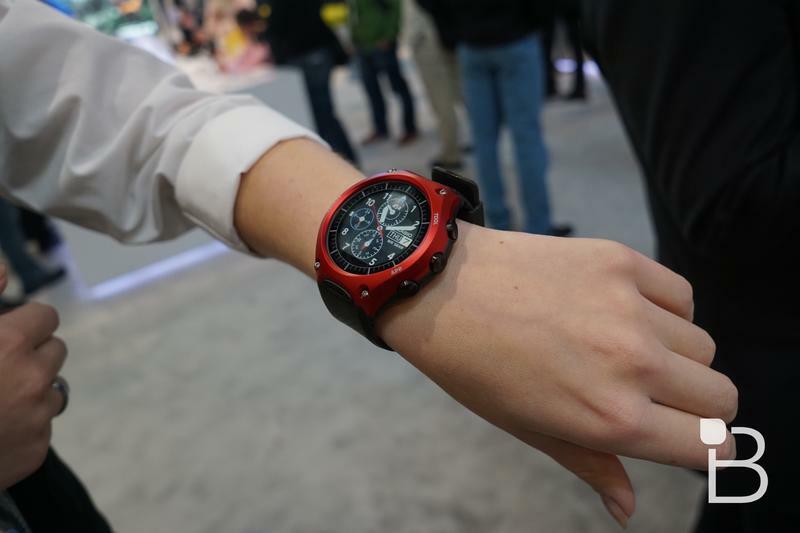 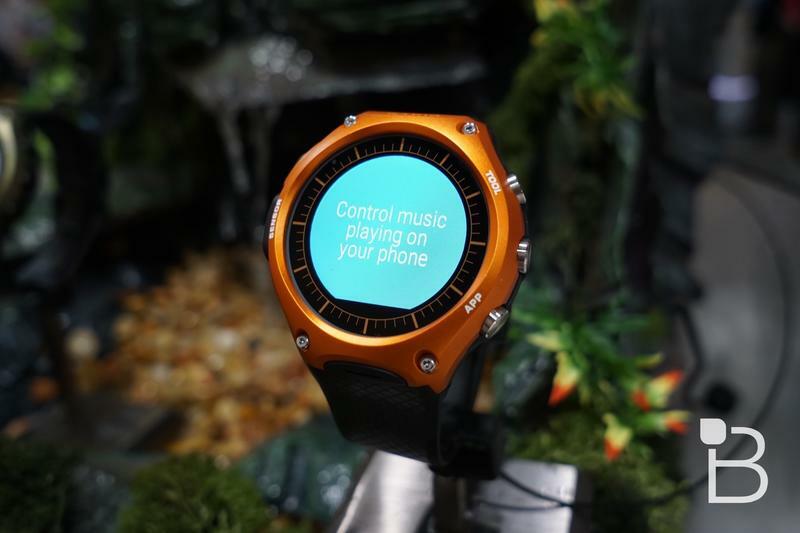 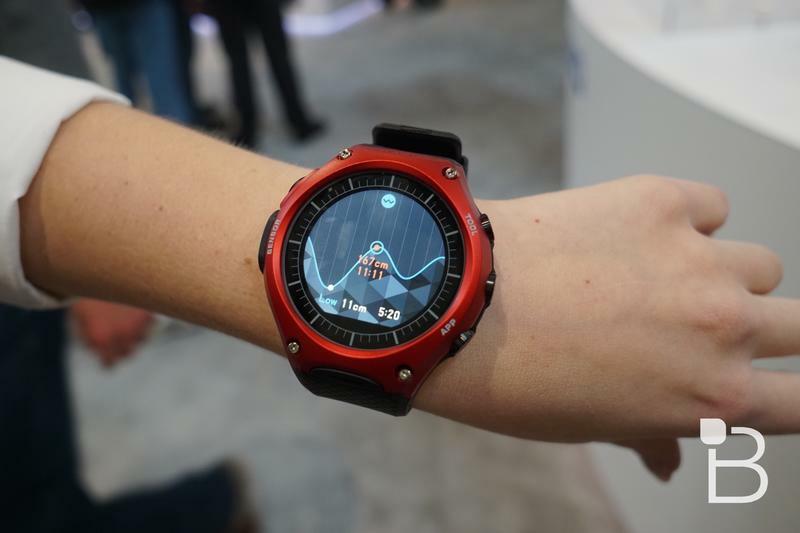 Casio’s badass smartwatch, the terribly-named WSD-F10, was first introduced during CES 2016. 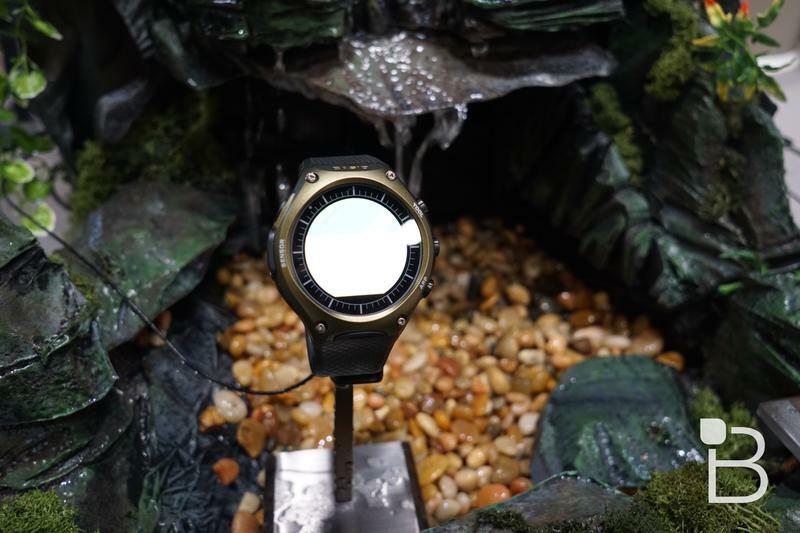 We had a chance to check it out at the show and walked away pretty impressed. 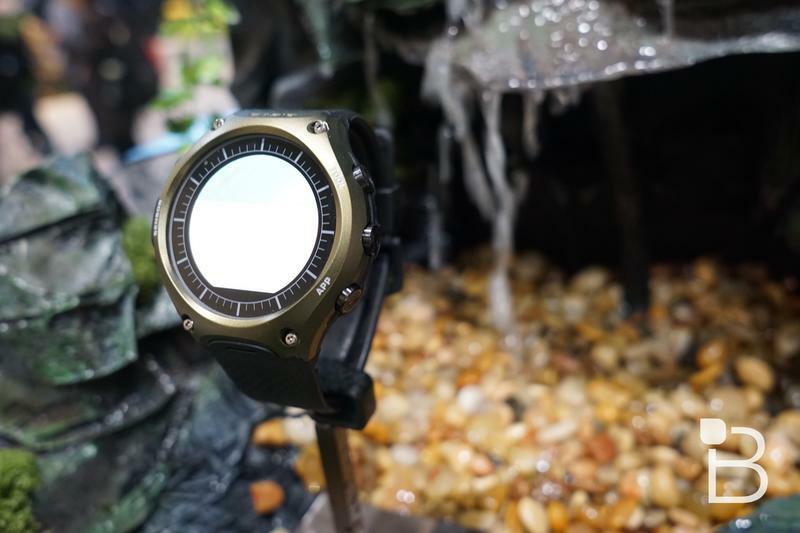 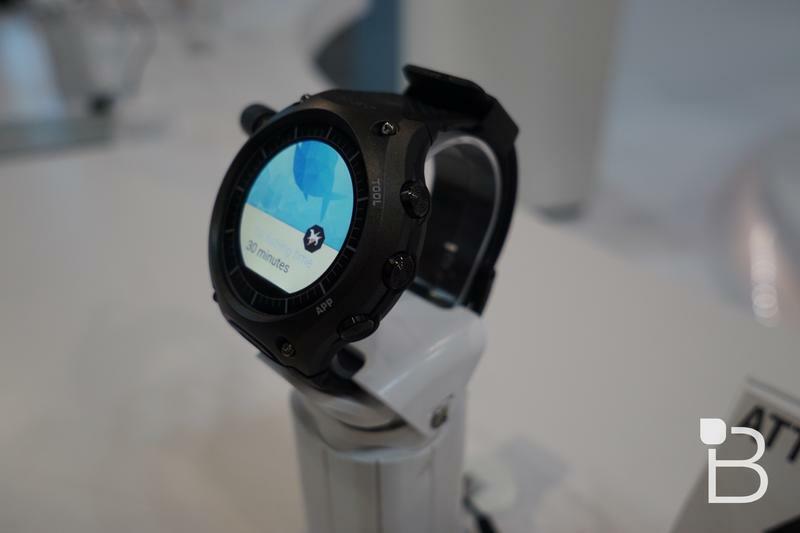 It’s nice and rugged with MIL-SPEC standards and has both online and offline functionality, including altitude, atmospheric pressure, tide graphics and more, which should be pretty useful for the outdoorsy bunch. 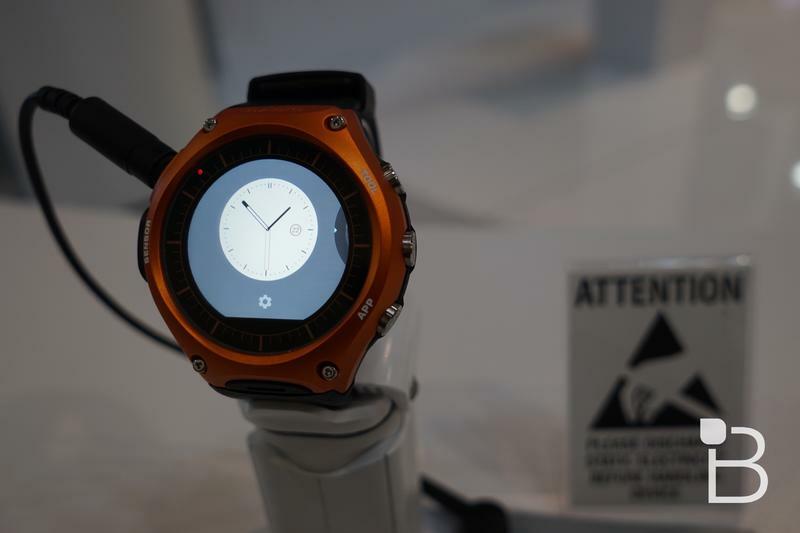 Casio just said when it will launch. 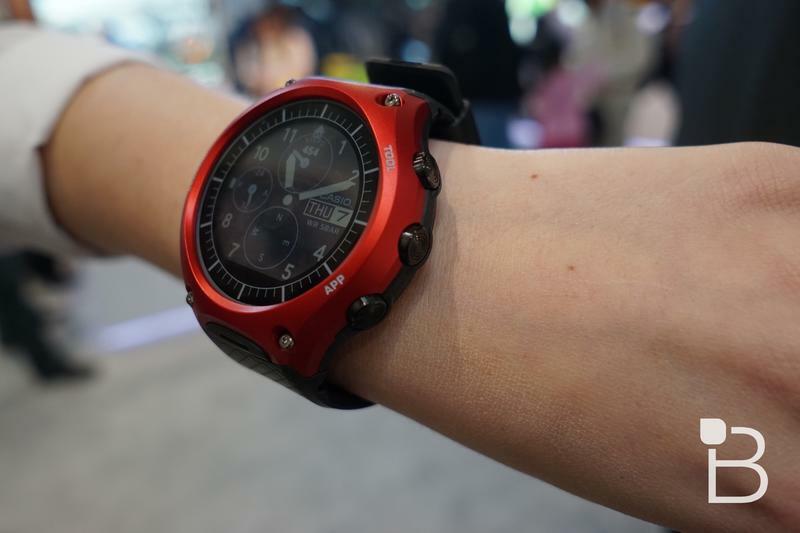 The Casio Android Wear-powered WSD-F10 will hit Amazon, the Google Store, REI and ShopCasio on March 25 for $500. 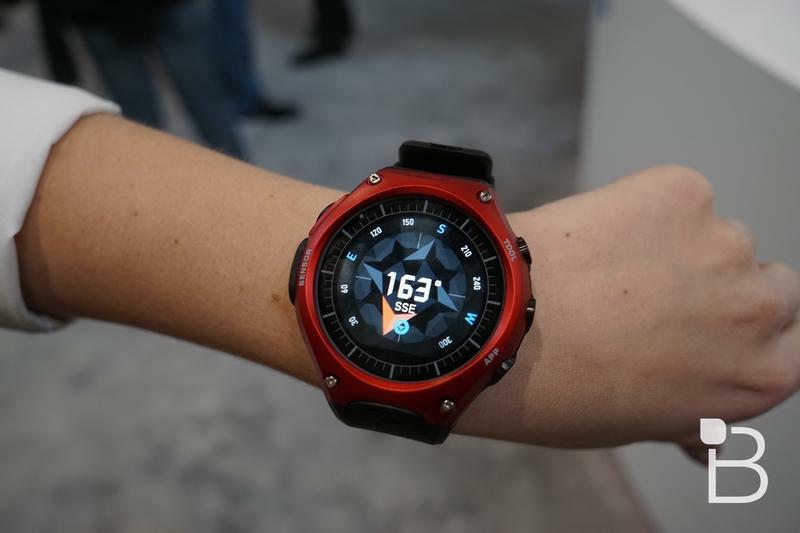 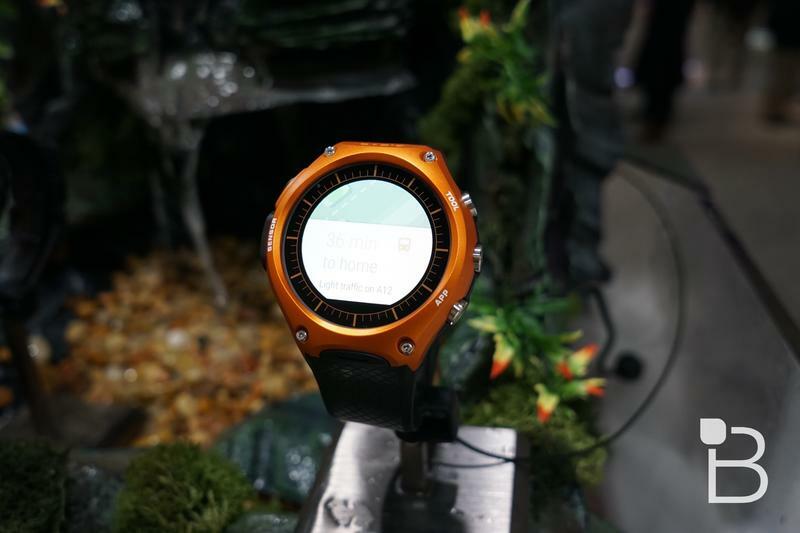 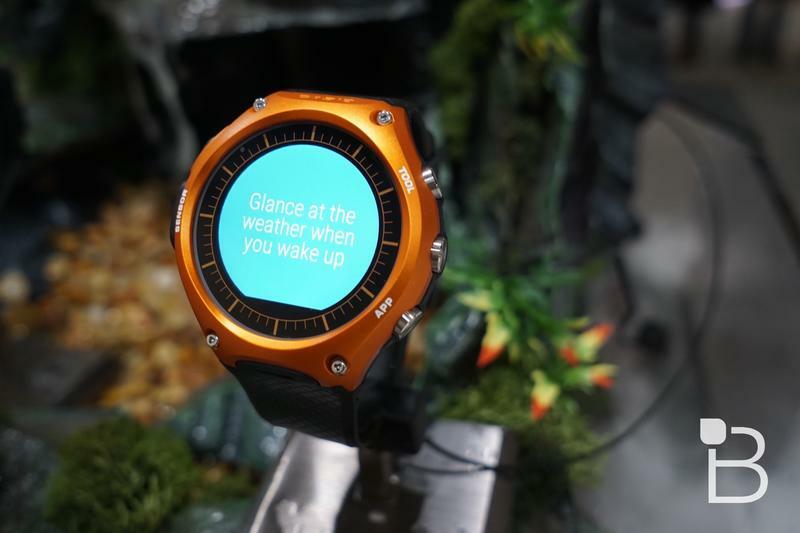 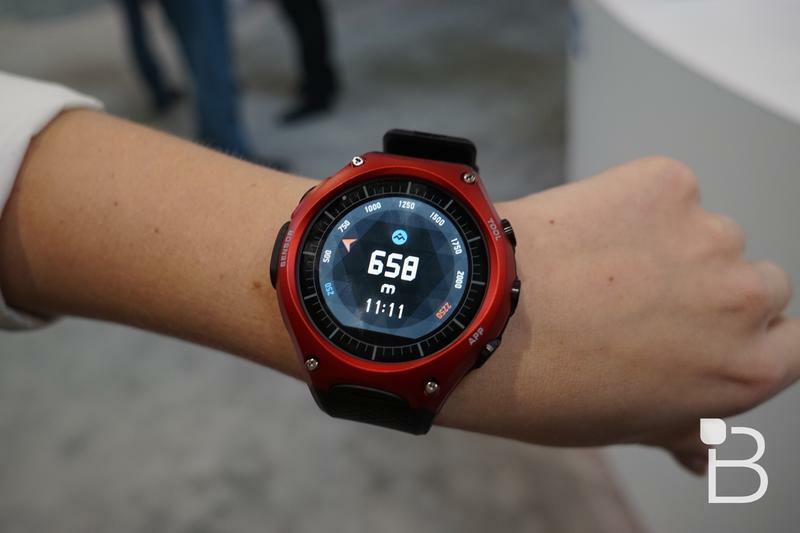 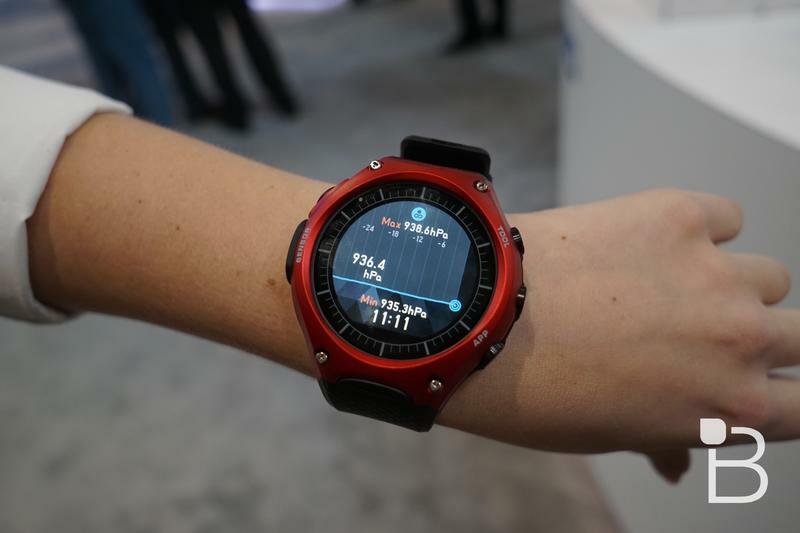 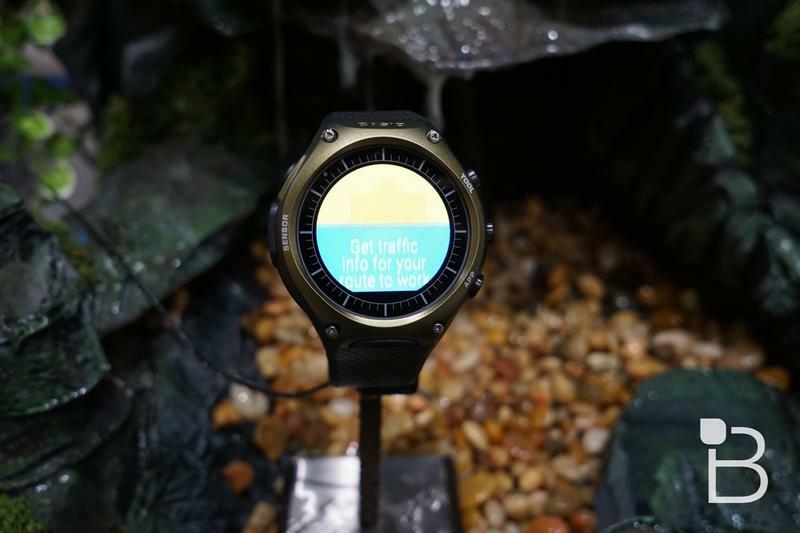 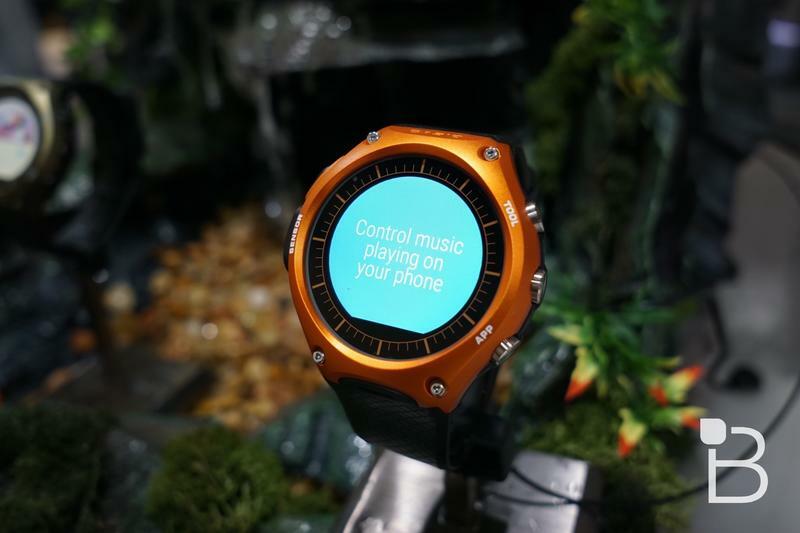 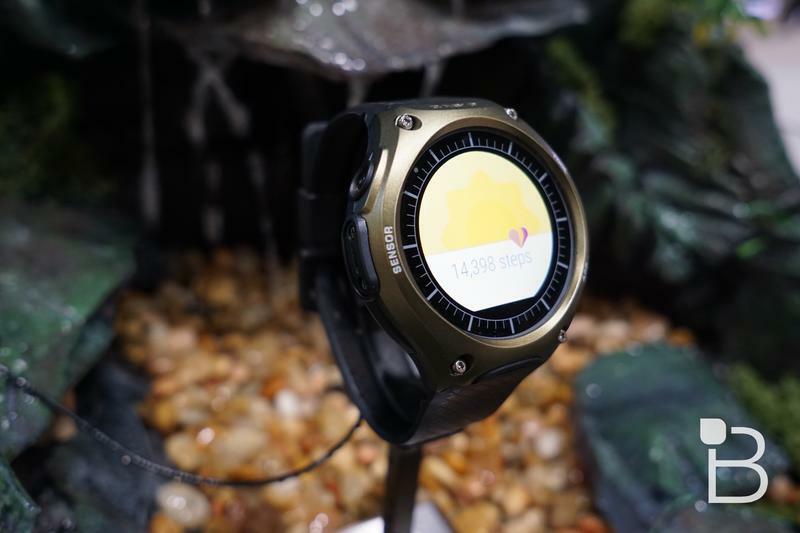 It’s a hefty price and a bit of a hard pill to swallow since Casio said it probably won’t even get a full-day of use with all of the features active, but Casio has a large fanbase of consumers who will probably really appreciate the device. 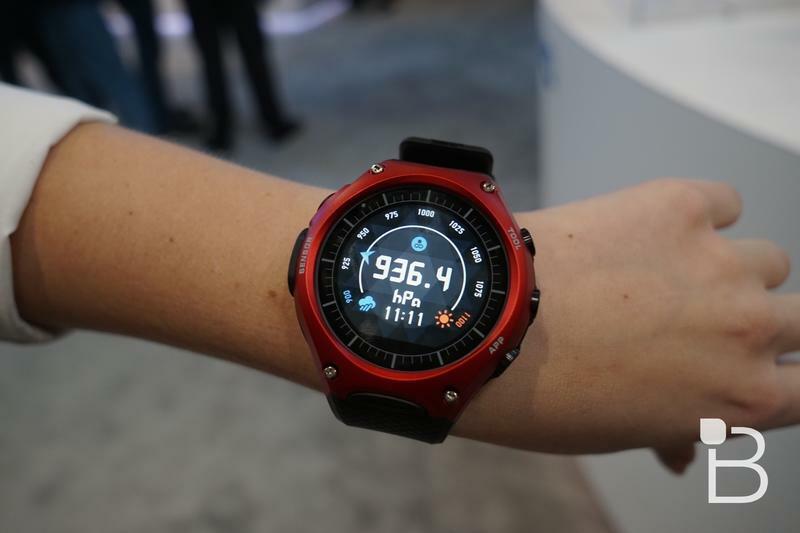 I’m interested, for example, because it looks like it could be great for checking the tides before taking my kayak out for some clamming this summer. 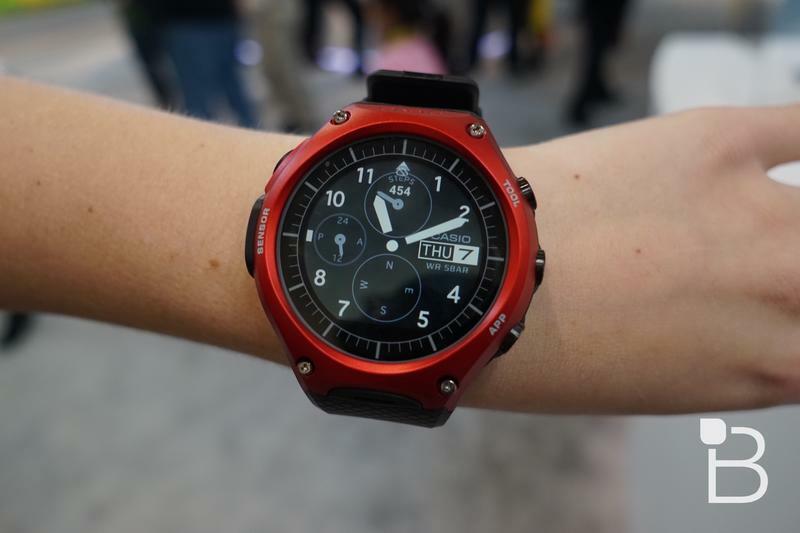 Oh, also, it’s really, really… hilariously hefty. 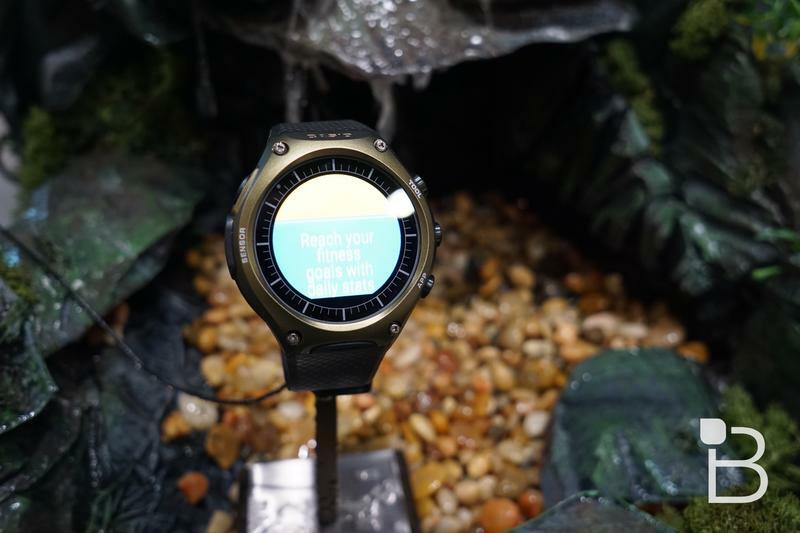 Just look at in the gallery above. 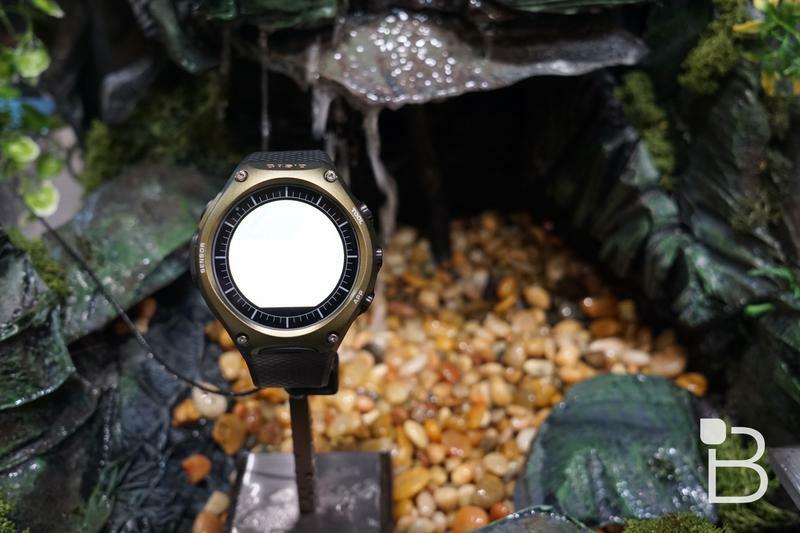 If you want something rugged like this but have some time to spare, you might also consider the Nixon Mission, which was introduced earlier this week and will launch in the fall.